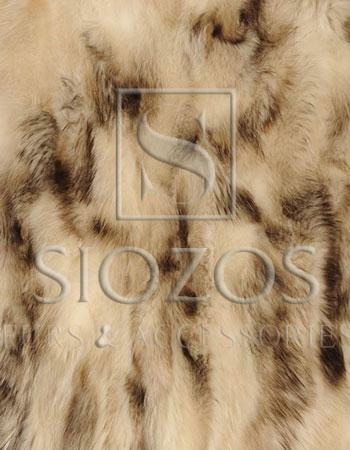 Fashionable fur garments and accessories, handcrafted with unparalleled originality, precision and exceptional quality. Our latest jacket collection features stylish colors and casual lines. Make a fashion statement wearing these fabulous fur garments, following the latest fashion trends. Enhance your style with these modern fur boleros. Simply marvelous! 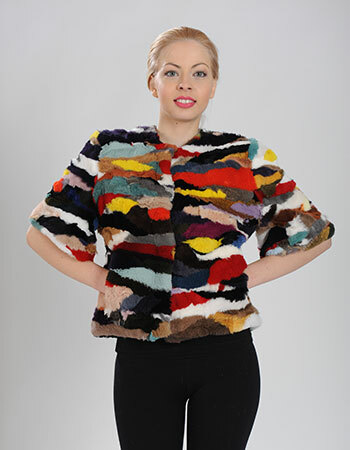 Bold and beautiful, our colorful collection of fur vests really stands out. Turn your city promenade into a runway with our ‘state-of- the-art’’ fur capes. You will love their soft touch. A mixture of classic and modern, high quality, fur accessories for every style. Fond of trendy fur collars? Feel free to choose from a variety of casual or modern styles & colors. Pop some jazzy mood in your wardrobe with these nifty fur scarves. Go comfy chic with our unique collection of fur shawls. Shine bright wearing fur hats and gloves, which are reminiscent of the avant garde classic style of the ‘70s. Raw, high quality fur materials for professional manufacturing use. Follow the latest trend in home fur deco with these warm and luxurious real fur blankets, harmoniously combined with your internal furniture. 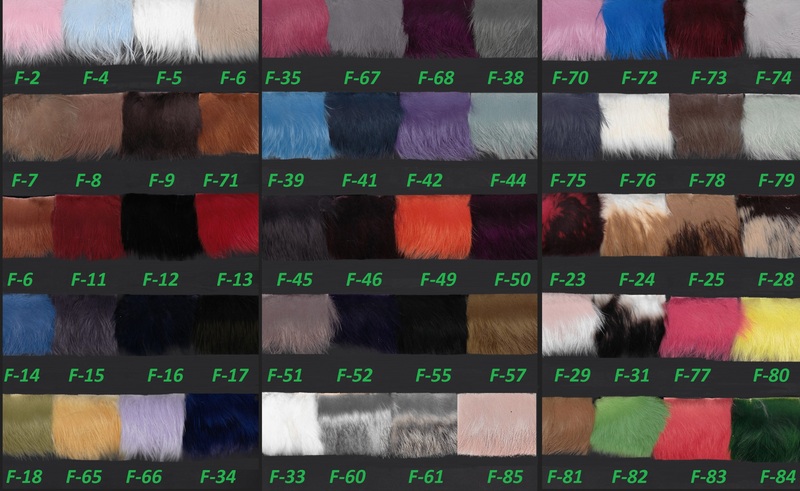 We offer numerous types and sizes of fur plates. 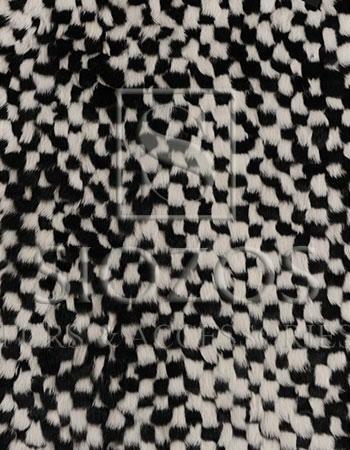 Fur plates are innovative and ground-breaking products that can be used by a manufacturer to produce fur garments (jackets, coats, vests, scarves, collars, shawls and hats), based on the designer’s pattern.